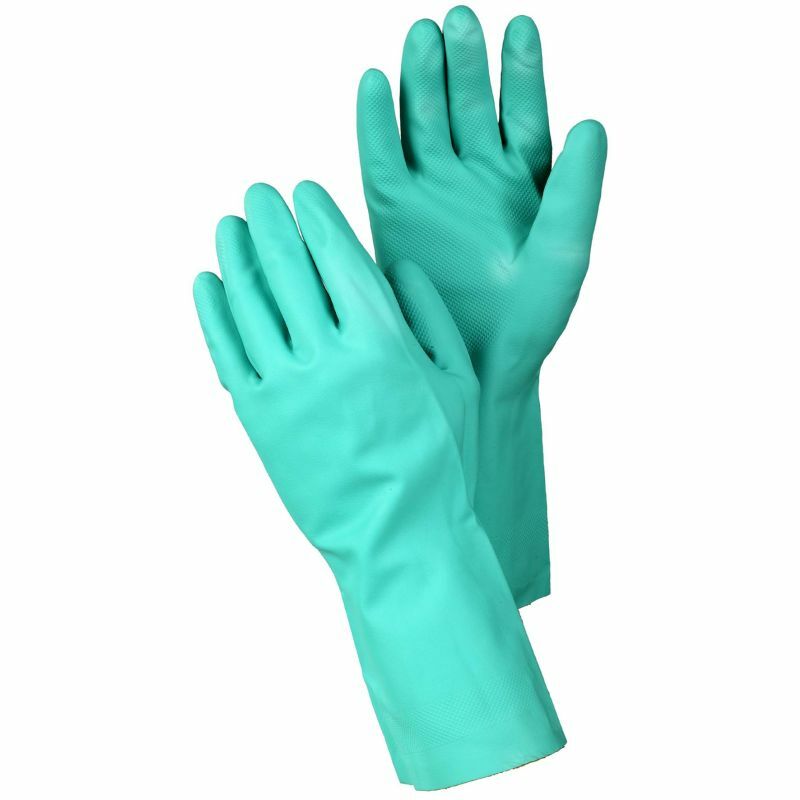 Chemical resistant gloves must provide comprehensive protection against three types of hazards: permeation, penetration and degradation. 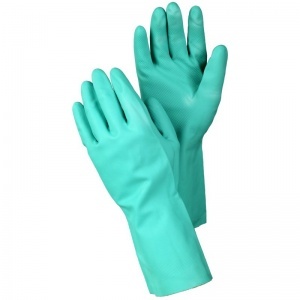 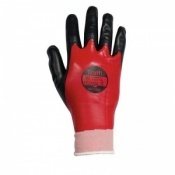 The Ejendals Tegera 47 Nitrile Chemical Resistant Gloves are latex-free nitrile gloves that provide high levels of protection against chemical hazards. 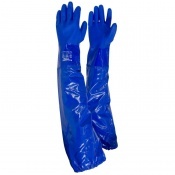 Durable and comfortable, the Ejendals Tegera 47 are suitable for various medium work applications. 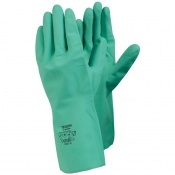 The Ejendals Tegera 47 Gloves are supplied in a flock-lined green design with a diamond grip pattern for improved grip. 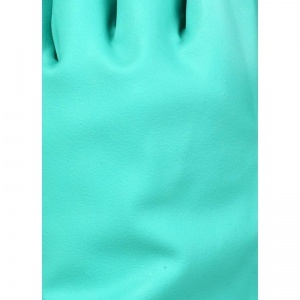 The product code for these gloves is 47.